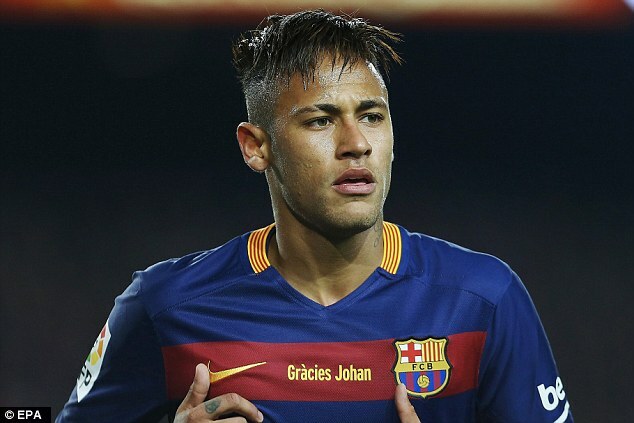 Barcelona superstar Neymar is a major hope for the Brazilian national team at the Rio 2016 Olympic tournament. After having missed out on Olympic gold in previous years, Brazil are searching for the only title that has eluded their cabinet so far. On paper, the Brazil national team coming into the tournament is certainly not the strongest but it has one major positive in the form of Neymar. The Barcelona striker has been included as part of the three overage players allowed in the squad. However, national team boss Tite claims that it is not right to expect everything from the 24-year-old alone. Tite even went far as saying that it would be inhumane to expect Neymar to deliver in almost every game and get the Olympic gold medal to Brazil single-handedly. The former Corinthians coach has once again stresses the importance of collective performance. He feels that only collective performance can then get the best out of individuals. Brazil had a great opportunity to win their first World Cup since 2002, but that opportunity disappeared at the 2014 World Cup once Neymar suffered a major injury at the tournament. Brazil never performed well in his absence and there are fears that the Olympic tournament could be a repeat of the same. “The collective is what gives potential to the individual and it's inhumane to place all of the pressure on one player.Obviously the technical quality of an individual is important but you can't expect one player to do everything.Sometimes you do a great job and don't win. We are going to try to perform as well as we can, without trying to change history. To play well and get results already carries a big responsibility. But we can't talk about history. We have to create our own. We will be striving for a gold medal,” said Tite.